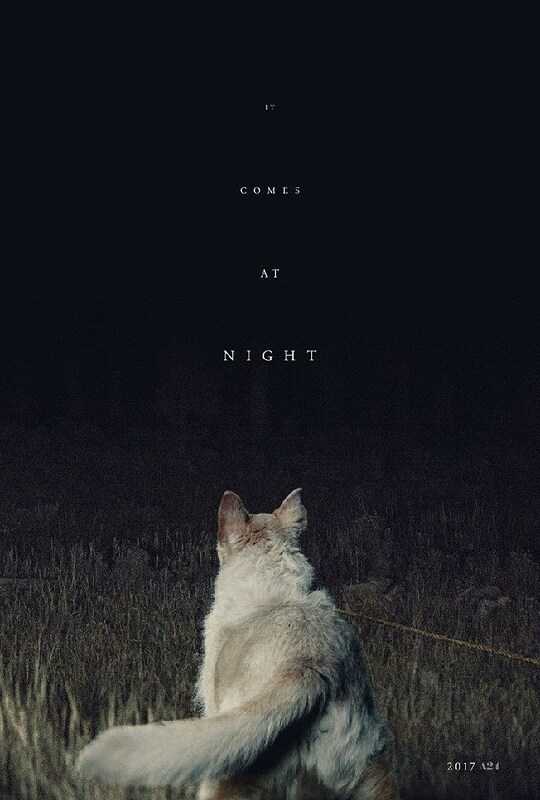 It’s fitting that the first trailer for It Comes At Night debuted on the same day as the trailer for Sofia Coppola’s The Beguiled — both are intriguing genre films from acclaimed directors who have a knack for distinctive visuals. But where Coppola’s film has a subtle element of horror, the new film from Trey Edward Shults looks downright horrific and pretty darn spooky. Shults made his directorial debut with last year’s Krisha, a visceral drama about a deeply troubled woman who tries to reconcile with her family at Thanksgiving — that sounds fairly basic, but Shults, who previously worked with Terrence Malick, uses atmospheric cinematography and framing to inject the film with anxious dread. It Comes At Night also stars Riley Keough, Christopher Abbott and Carmen Ejogo, and arrives in theaters on August 25.